This is our favourite of all of the (frankly divine) Join fragrances, and is what we use to keep One Mill House smelling lovely. It's floral, but not overly sweet, fresh but still very fragrant, and we find once we start sniffing it we can't stop!?? Hedgerow is a blend of neroli, rose and basil and as with all Join diffusers, it's handmade in London, from natural essential oils and packaged in 100% recycled materials, including cardboard gift box. It will fill your room with a glorious fragrance and we find they last at least nine months. 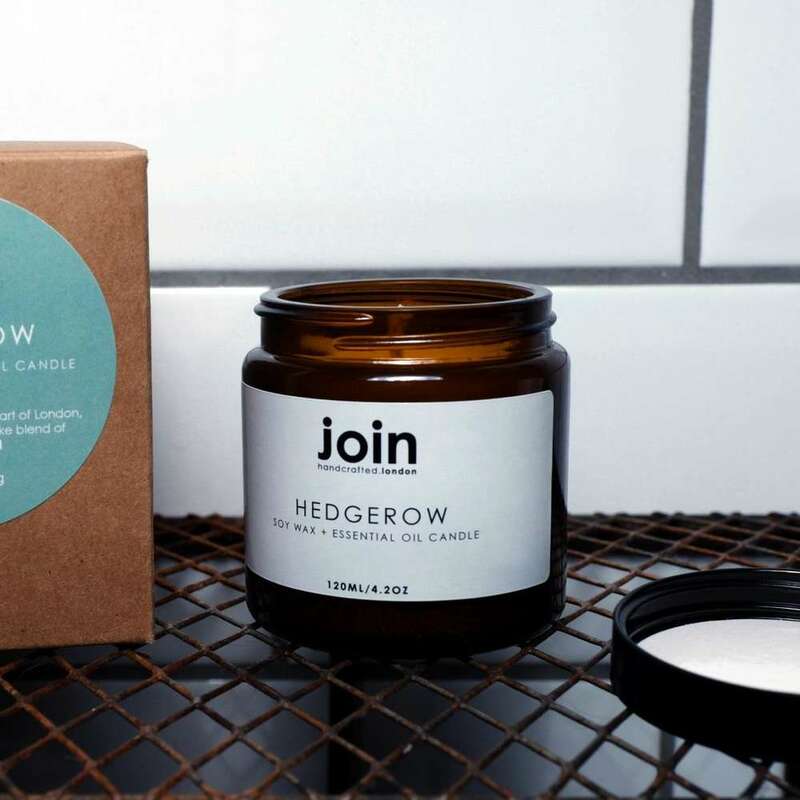 Hedgerow is also available as a 120ml soy wax candle.